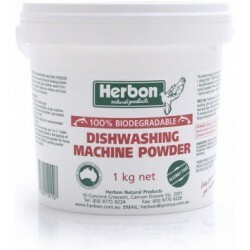 Herbon Dishwashing Machine Powder contains only natural mineral biodegradable ingredients, which give a better result from your dishwasher, leaves no residue and does not harm the environment. Toxic Free! 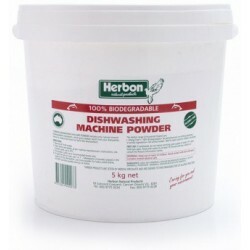 Herbon Dishwashing Machine Powder contains only natural mineral biodegradable ingredients, which give a better result from your dishwasher, leaves no residue and does not harm the environment. 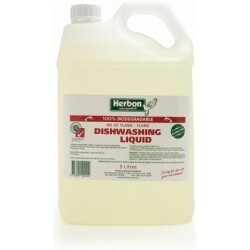 Like all Herbon Household Cleaners, the Dishwashing Liquid is. Herbon offer allergy free* natural products from beauty care to household cleansers, without harming the environment, without cruel animal testing... and with healthier, better results. 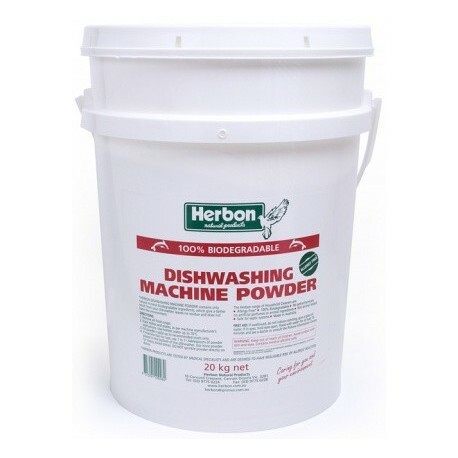 Herbon products are made from safe, time tested, renewable botanical ingredients, and are 100% biodegradable and environmentally clean. 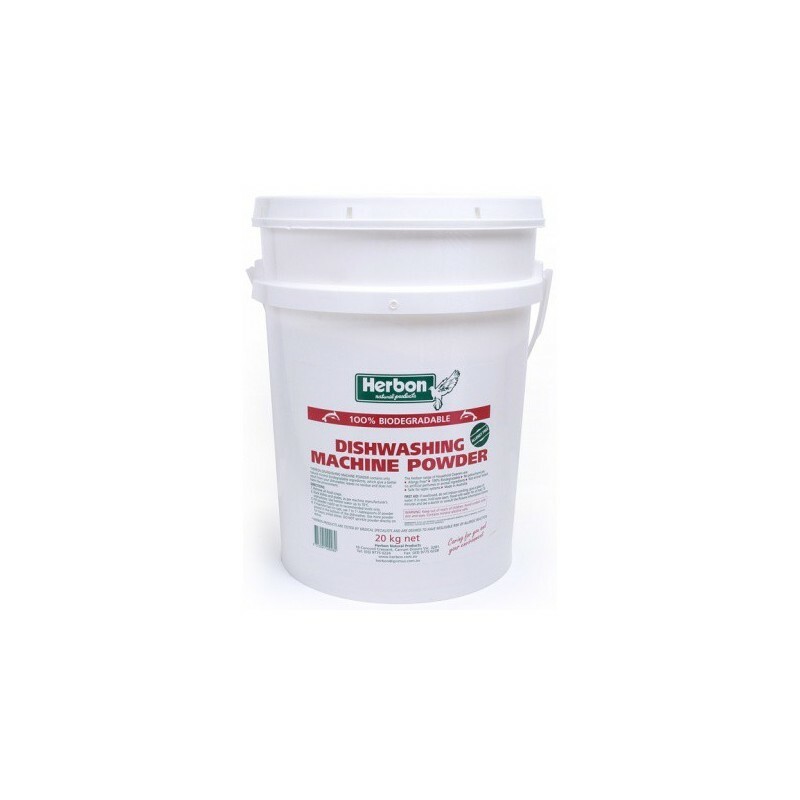 Their products are developed in conjunction with medical specialists, and are free from the effects of allergy related problems associated with the overuse of synthetic based products. The use of natural ingredients does not mean a less efficient product. 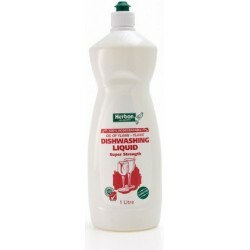 Their household cleaning products work as effectively as the petrochemical based alternative, and their beauty care and toiletries range beautify and protect your body - safely. 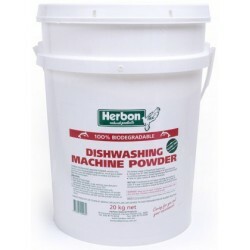 Herbon not only takes better care of you and your home, but protects and preserves your health and environment at the same time.